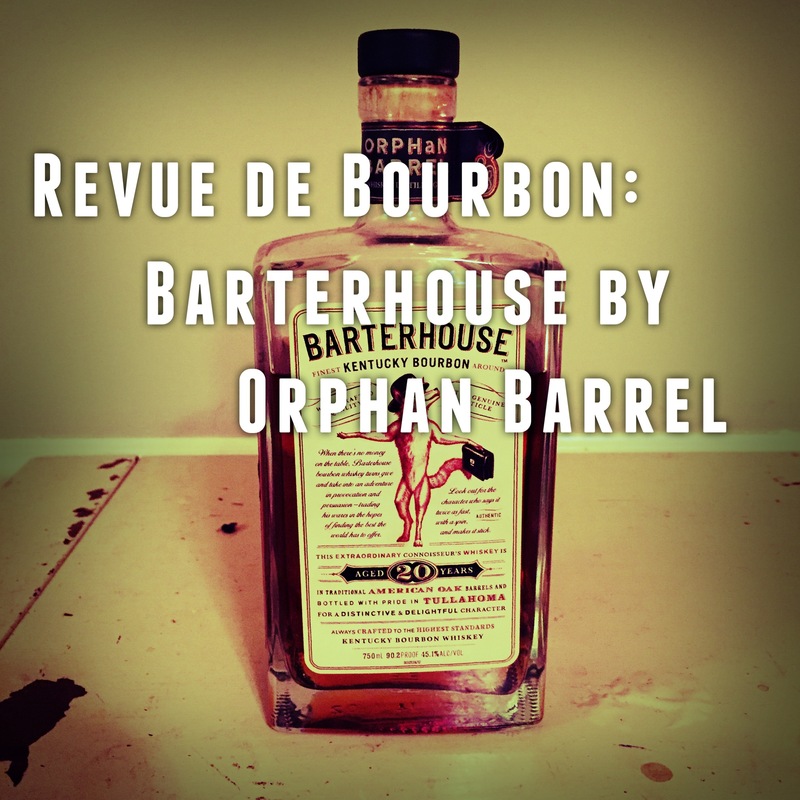 Tasting Notes - Barterhouse by Orphan Barrel 20yr. 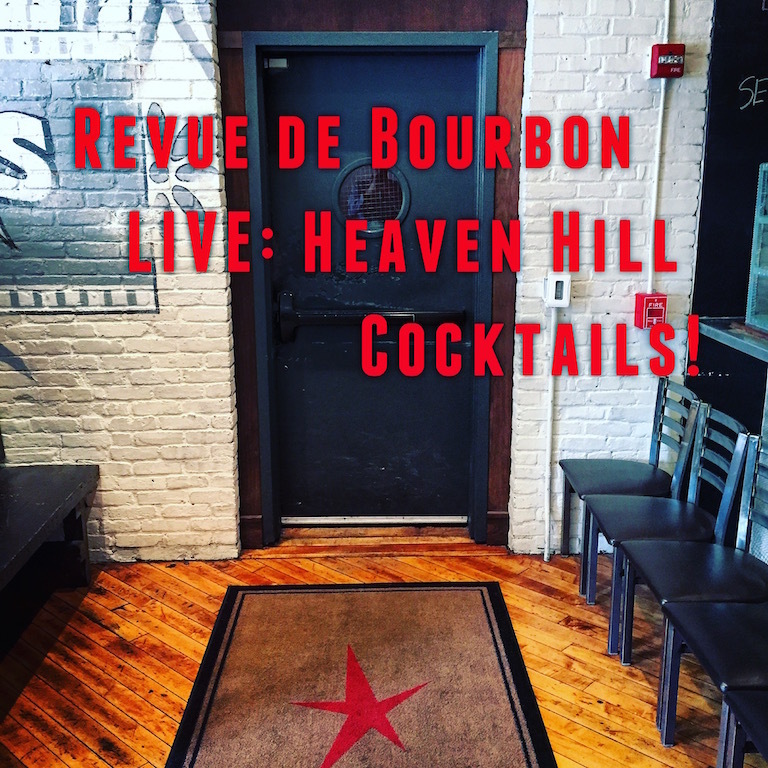 Well we're back on the dusty Urban Bourbon Trail at Doc Crow's in downtown Louisville, KY. On this episode of the Revue de Bourbon podcast we speak with head bartender Keri Smith about the industry, classic cocktails, and even a few guilty pleasures. Heaven Hill is the featured distillery, tasting several cocktails made with Evan Williams and Rittenhouse Rye. Keri also tells us whats been on her mind as far as creating new cocktails for the spring season, this is an episode you shan't miss! 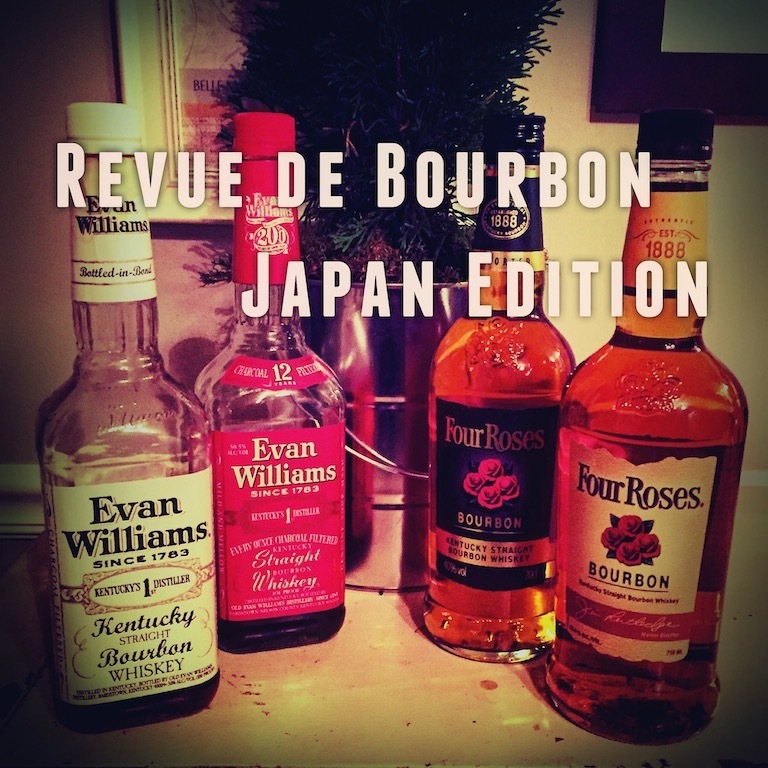 On this episode of Revue de Bourbon we revisit the infamous Van Winkle family! Last year we were able to write a blog with tasting notes (see below), this year we are coming at you LIVE from Corner Restaurant & Bar at Aloft Hotel in downtown Louisville, KY. 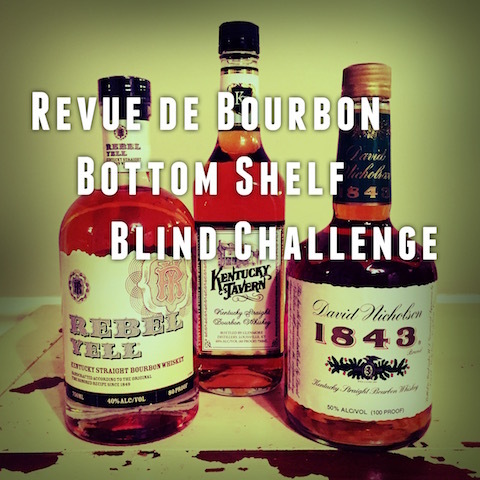 Bourbon enthusiast and spirit mix-master Matt Burlingame joined us for the second time on the show to share his thoughts and grievances toward people who order Pappy 23yr. with ginger beer. Matt also serves up a new twist on an old favorite called the "Bourbon Reviver" cocktail. Tasting notes and cocktail recipe listed below, see you on the podwaves! Van Winkle Family Reserve 15yr. – Beautiful color and nose, rich molasses, vanilla, buttery leather, finish lingers with warm oak notes. Van Winkle Family Reserve Rye 13yr. – Not a typical rye, fresh morning dew nose, fruity, blackberry, and dark chocolate. We enjoyed this the most, largely unnoticed amongst the Van Winkle family. The RDB train is rolling back into town a-snortin'-and-a-fussin'! 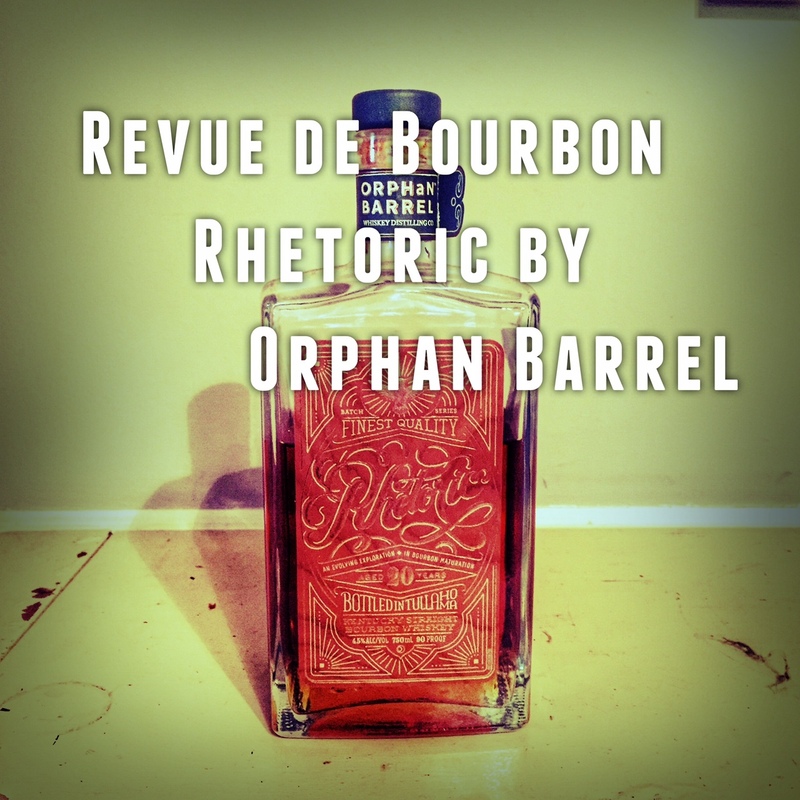 On this exciting episode we review a really really really really old bourbon, Rhetoric by Orphan Barrel 20yr. Daryll Campball from Liquor Store comes back to chat about business and where he sees the industry trends heading. Dusty concocts a cocktail loosely called the "carmel apple sucker". This and much more from Dusty & Wayne! Hocus Pocus.....Abracadabra!! 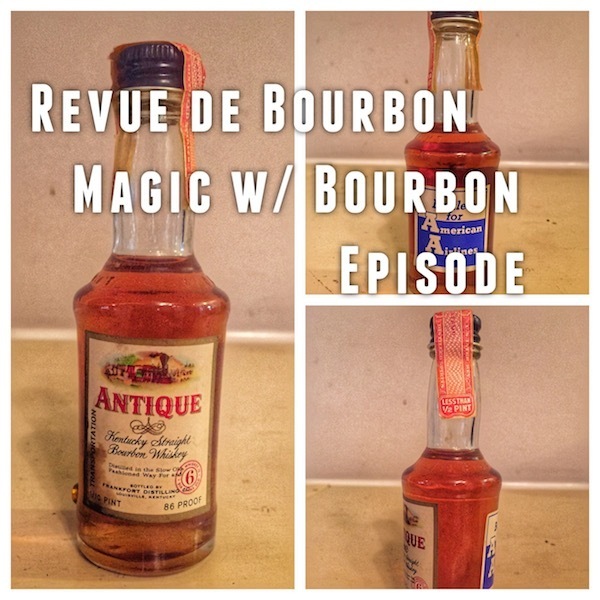 On this very special episode of Revue de Bourbon Dusty and Wayne explore the wild wonders of Magic! We know this isn't a magic podcast but take and listen and you will find out why. The featured bourbon of review is the first "dusty", an old airplane bottle that was found from the 70's, Antique Kentucky Straight Bourbon. We also provide some tips on how to most efficiently drink in an airport. Finally Wayne is put to the test in yet another Quickdraw, this is an epsidoe not to miss! Who likes bourbon???............ If you raised your hand you came to the right place. 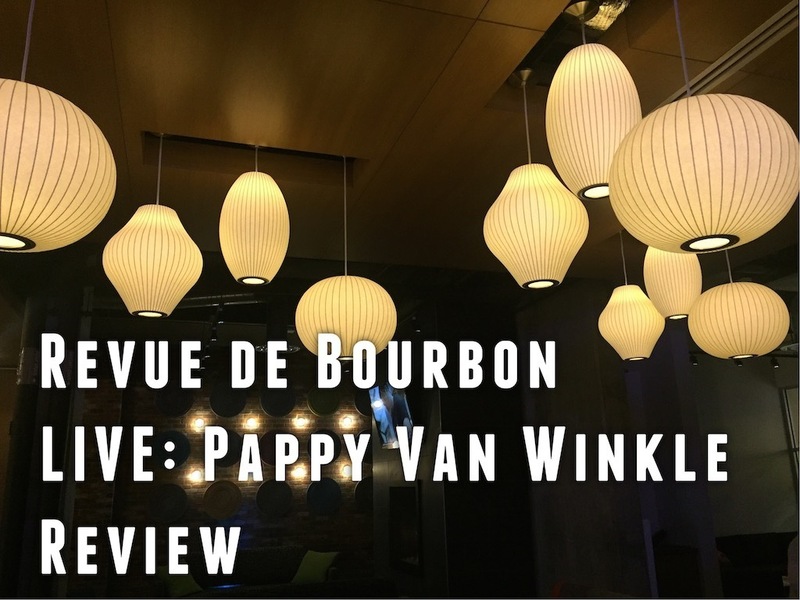 On this action-packed episode of Revue de Bourbon we venture to The Bar at Blu Italian Grill in downtown Louisville, which happens to be on the Urban Bourbon Trail. 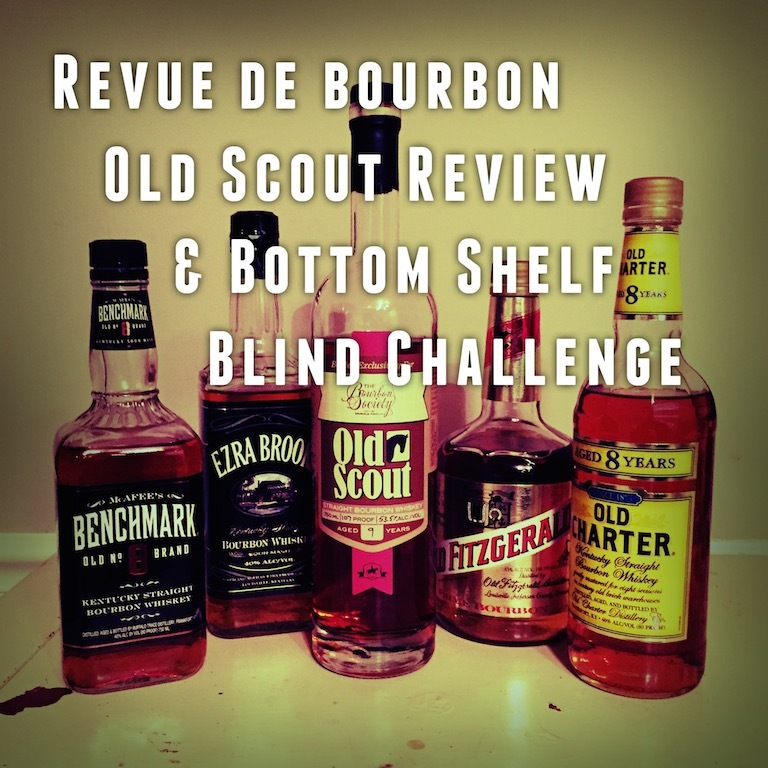 We decided to take advantage of the vast array of bourbons and ended up reviewing three offerings from both E.H.Taylor and Wild Turkey. We are also joined by the country/bluegrass band Hickory to liven things up a bit. 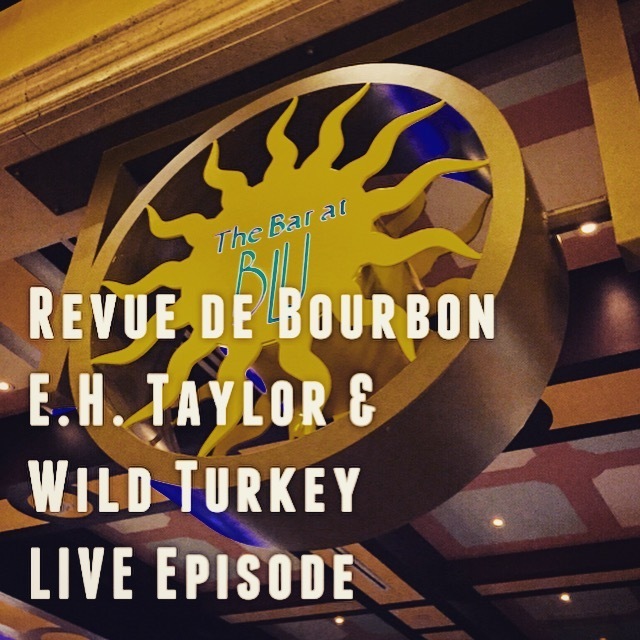 Bartender Matt from Blu joins us to talk a little bit about Wild Turkey and today's trends. Lastly you get to hear Wayne talk about his favorite distillery......... which one is it? 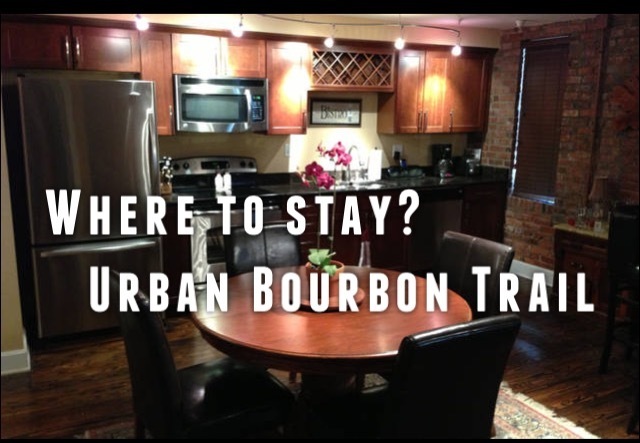 We are coming at you LIVE from Down One Bourbon Bar in downtown Louisville on the Urban Bourbon Trail. On this episode we review wheat bourbons with a focus on a couple offerings from Old Fitzgerald. Accomplished cocktail-master/enthusiast/pyromaniac and manager Beth Burrows joins us to talk about what she's doing to push the boundries of bourbon in cocktails, as well as what's happening in the wonderful world of bourbon. 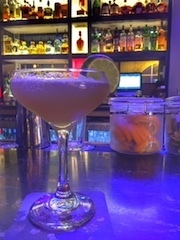 Our featured cocktail is specifically designed for a milder wheat bourbon named "Lost Thyme". Let's go trail-blazin'!